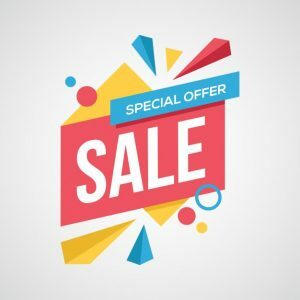 We have a wonderful sale going on! Save up to 50%!! Find more information on sale goodies here: SALE! 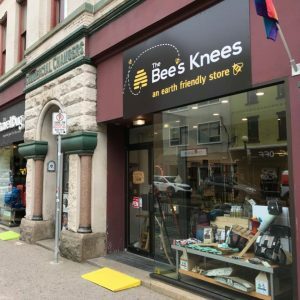 The Bee’s Knees is a unique earth friendly store based in St. John’s, Newfoundland. We carry premium local, recycled and fair trade products. The Bee’s Knees is a platform for local entrepreneurs to interact with an established customer base. We’ve got awesome discounts on great gifts and stocking stuffers! Our holiday hours are: 10am – 9pm from the 17th of December until the 24th. With a compliment of highly professional, qualified and friendly staff who are ready and willing to assist you in finding the perfect gift for the holiday season.